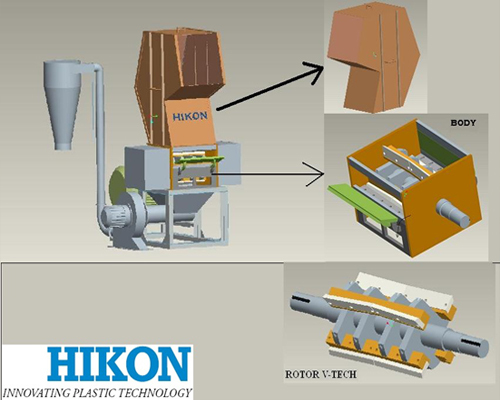 Hikon has a wide range of scrap granulators / grinders for different applications in plastic waste cutting . 1. 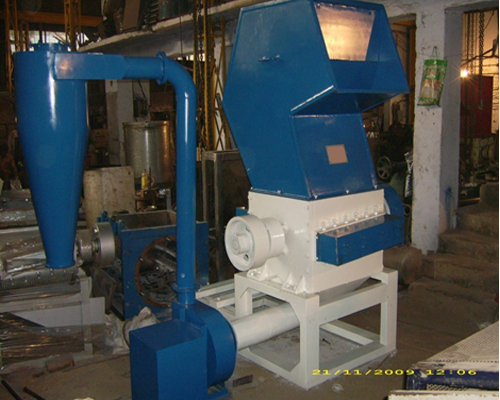 Wet grinders/ granulators for PET/PE/PP/PVC/PS/HIPS/ABS/PC/NYLON/DERLIN/HDPE etc. 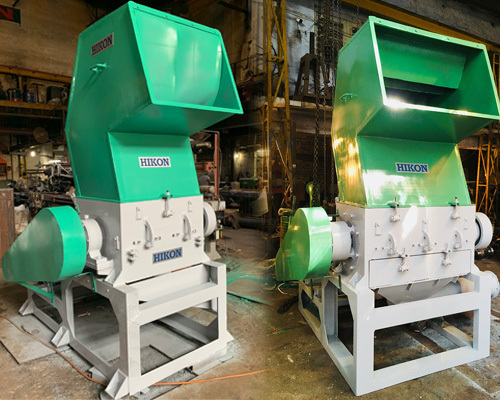 Hikon Grinder is been designed to cut the waste materials or scrap of plastic sheets etc into thin Granules so that it can be further used in production. The Hikon Granulator/grinder is built tough and suited to the most demanding applications. 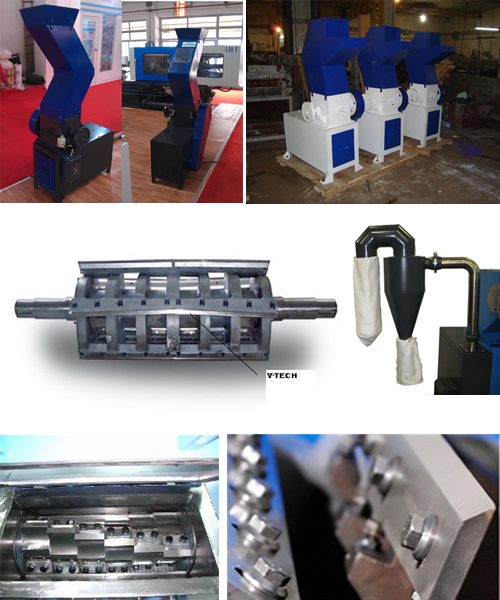 The heavy duty fabricated steel rotor and cutting chamber are capable of withstanding high shock loads. Bearings,knifemounts and the rotor have been over engineered and balanced to ensure a long service life. 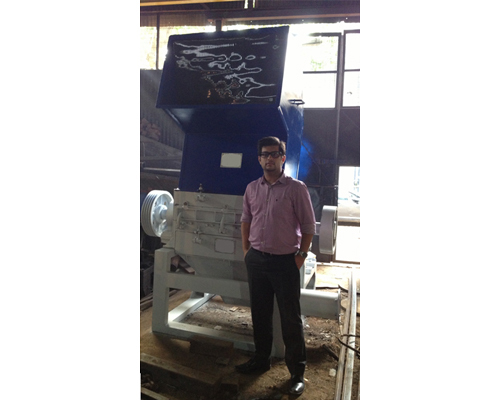 The well thought out design of the machines allows fast,safe access for cleaning and maintenance. 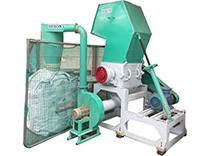 Hikon Granulator/Grinder is also provided with dust collector to obtain dust free flakes.